The police also revealed the names of the state teams the youngsters were promised entry into. Multiple aspiring domestic cricketers were tricked into paying huge sums of money in return of a word that they will be selected into the Ranji trophy and various other BCCI tournaments. However, the Board of Control for Cricket in India (BCCI) became aware of the situation and has filed an official complaint against the fraudsters. 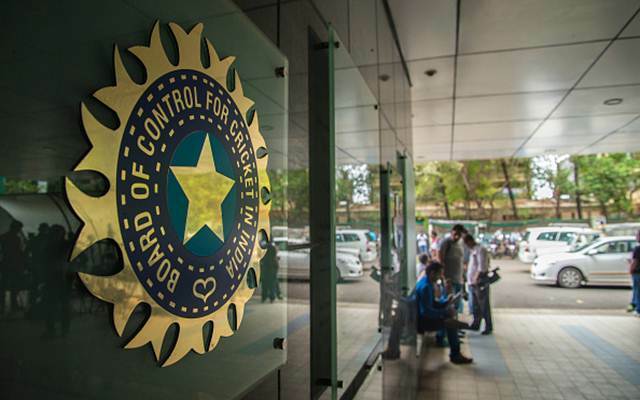 The regional integrity manager of BCCI’s Anti Corruption Unit, Anshuman Upadhyay affirmed that they have received three complaints from the players who were tricked. The three aspiring Delhi cricketers, Kanishk Gaur and Kishan Attri of Rohini and Shivam Sharma from Gurgaon, had allegedly funded Rs 80 lakh in behest of a promise that in return they would be selected in the Ranji Trophy teams of three states. However, the impostor gave them fake selection letters instead of what was promised. Following that the BCCI lodged a formal complaint with the Delhi Police, officials said on Wednesday, March 13. The aforementioned youngest have been deceived of Rs 80 lakh on the misguided semblance of getting them selected in the Ranji Trophy teams of three states. “This illegal act of unscrupulous persons and members of state board operating in a very organized manner is causing great loss to the reputation of the BCCI, young cricketers and their hard earned money,” said Anshuman Upadhyay in his complaint to the police. “We have identified the accused. They include coaches, state cricket board members, and middlemen. We will make the arrests soon,” a police official was quoted as saying by the media. The police also revealed the names of the state teams the youngsters were promised entry into- Nagaland, Manipur, and Jharkhand. One of the three victims, Kanishk Gaur told Delhi police that he was approached by a cricket coach in 2018 who offered him to play in the Ranji Trophy team of Nagaland as a guest player, a senior police officer revealed. The coach later summoned Gaur to meet the official coach of the Nagaland cricket team and some other board members. He was asked to pay Rs 15 lakh for five matches in return. But after playing two matches for the under-19 team of Nagaland, he was asked not to play and when he inquired, he was told that his selection letter was forged, the officer said. Around eleven people, including coaches as well as state cricket board members, are being questioned in connection with the case. Get the latest Cricket News and updates from Indian domestic cricket, Match Predictions, Fantasy Cricket Tips and lots more on CricTracker.com.